Malibu hair treatments are used to counteract the effects of rust/hard water on the hair. They contain anti-oxidants that prevent the build-up of iron, calcium, magnesium and copper. 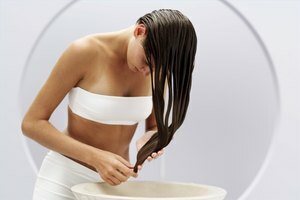 There is a do-it-yourself treatment for your hair that you can make to accomplish the same thing. Mix one to two packets of instant lemonade with enough water to form a paste. The amount of lemonade needed will vary by the length of your hair. 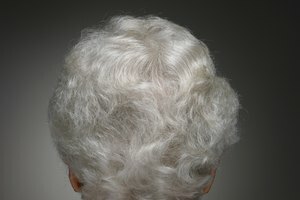 Put the lemonade mixture and the conditioner on your hair. Work both in. Put the shower cap on your head or wrap a towel around it. Leave on for 15 minutes. Remove the towel or shower cap. Apply this treatment once every one to two months as needed.